Abstract: To date, the primary focus of research in the field of corporate social responsibility (CSR) has been on the strategic implications of CSR for corporations and less on an evaluation of CSR from a wider political, economic and social perspective. In this paper, we aim to address this gap by critically engaging with marketing campaigns of so-called ‘ethical’ bottled water. 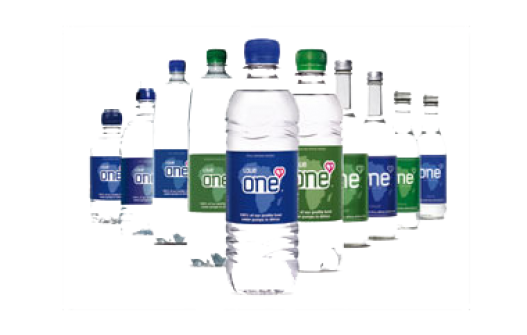 We especially focus on a major CSR strategy of a range of different companies that promise to provide drinking water for (what they name as) ‘poor African people’ by way of Western consumers purchasing bottled water. Following Fairclough’s approach, we unfold a three-step critical discourse analysis of the marketing campaigns of 10 such ‘ethical’ brands. Our results show that bottled water companies try to influence consumers’ tastes through the management of the cultural meaning of bottled water, producing a more ‘ethical’ and ‘socially responsible’ perception of their products/brands. Theoretically, we base our analysis on McCracken’s model of the cultural meaning of consumer goods, which, we argue, offers a critical perspective of the recent emergence of CSR and business ethics initiatives. We discuss how these marketing campaigns can be framed as historical struggles associated with neo-liberal ideology and hegemony. Our analysis demonstrates how such CSR strategies are part of a general process of the reproduction of capitalist modes of accumulation and legitimation through the usage of cultural categories.